Dubuque is home to some of the finest local dining establishments in the Midwest, each with a unique taste and ambiance. Take yourself on a life-changing culinary tour of Where Iowa Started. 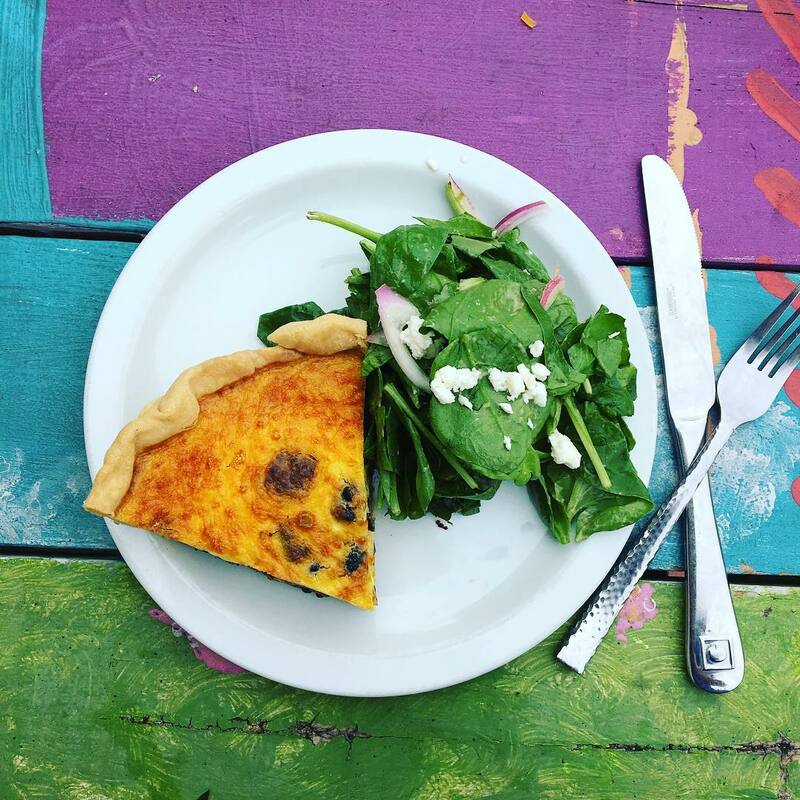 Whether you are someone who needs just the coffee, a sweet treat, or a hearty meal, Dubuque has a breakfast spot for every type of eater. When you’re looking for straight caffeine and a chill vibes atmosphere, look no further than Monk’s Kaffee Pub. 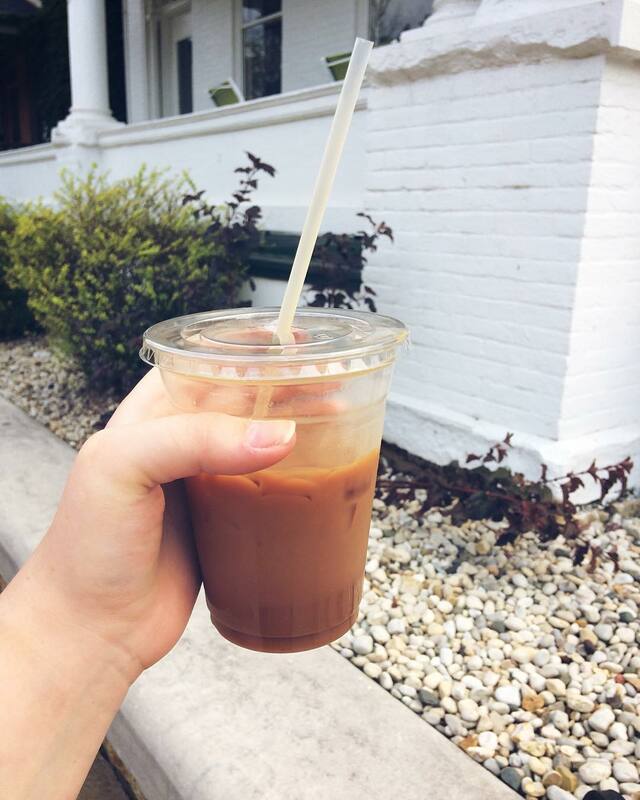 Located along historic Bluff Street, this coffee shop by day, bar by night offers a homey hipster ambiance and excellently priced coffee to start your day off right. If you are all about the sweet treat on a sunny morning, make sure to hit up East Mill Bakeshop. 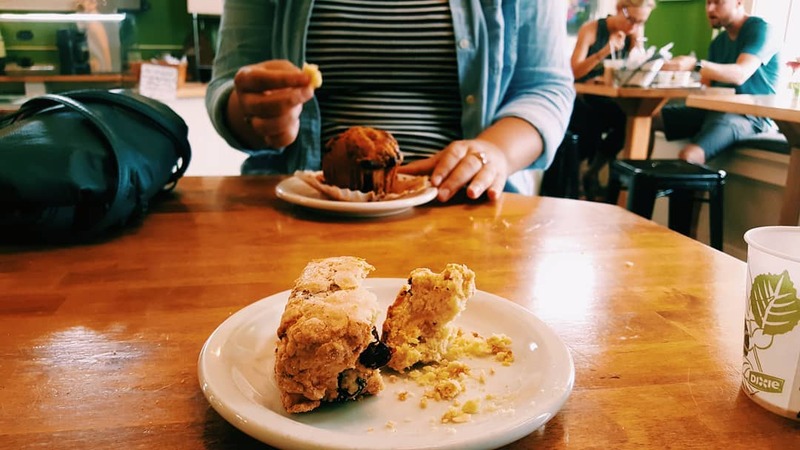 Housed in Dubuque’s former Milk House, pastries, muffins, and cinnamon rolls galore make for the perfect grab and go meal. Wake up with a roaring stomach? 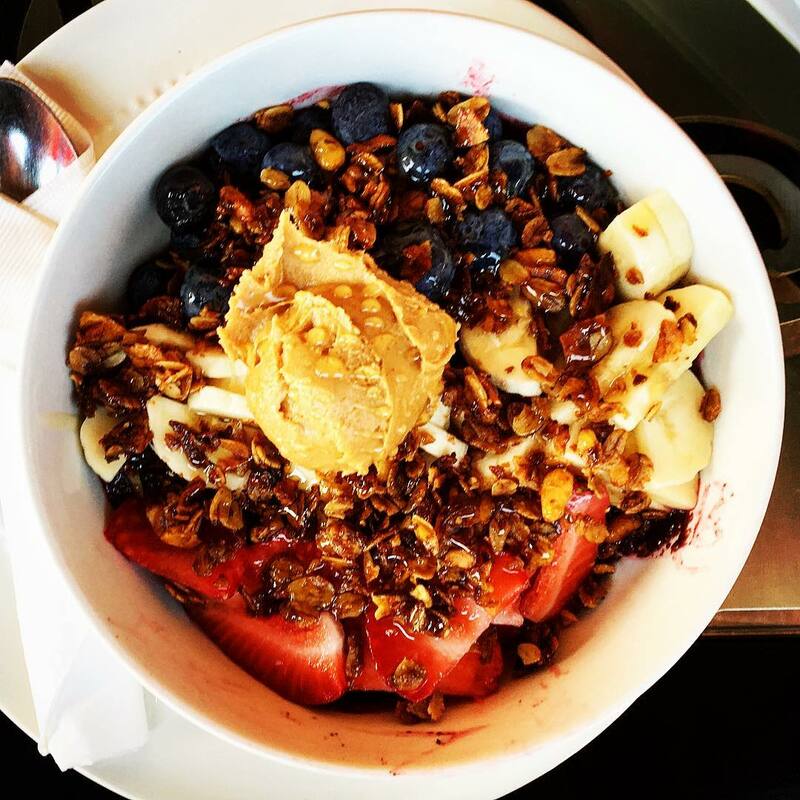 Head on over to Charlotte’s Coffee House for slice of Bacon Guacamole + Kiwi Toast or an Instagram-worthy Acai Bowl. Downtown Dubuque is home to many lunch spots beloved by locals and travelers alike. An Italian inspired Five Cheese Pesto Aioli Grilled Cheese at Inspire Cafe in the Historic Millwork District is sure the please the biggest kid. 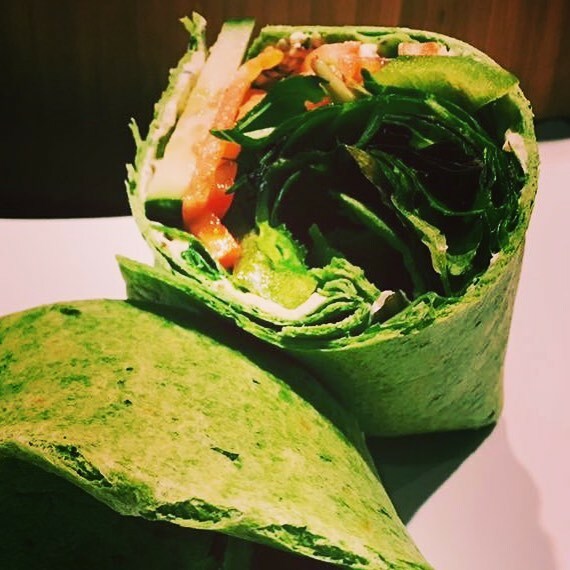 Not to mention, Inspire boasts a number of sandwiches, flatbread pizzas and salads for every dietary need. Gluten Free, Vegetarian, Vegan. They got it. Sometimes a burrito is all you need. That’s when Adobos Mexican Grill is your go to. 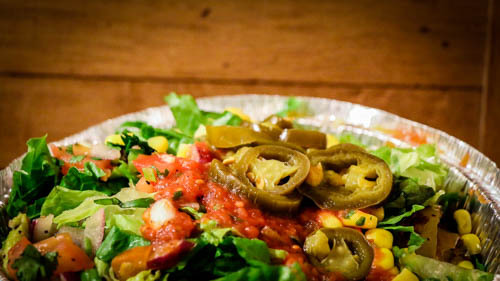 Stop by their shop on Main Street or stalk the food truck for a build-your-own Mexican feast. If quirk and culinary innovation is what you makes a meal, have a taste at American Bombshell. 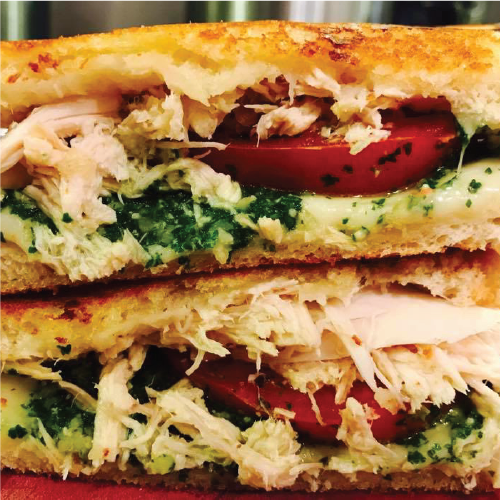 Their sandwiches are aces, so make sure to try out the Hula Girl, a balsamic chicken sandwich topped with green apple, pineapple and provolone, or the the namesake masterpiece, Bombshell, featuring Sam Adams beer simmered beef pot roast. 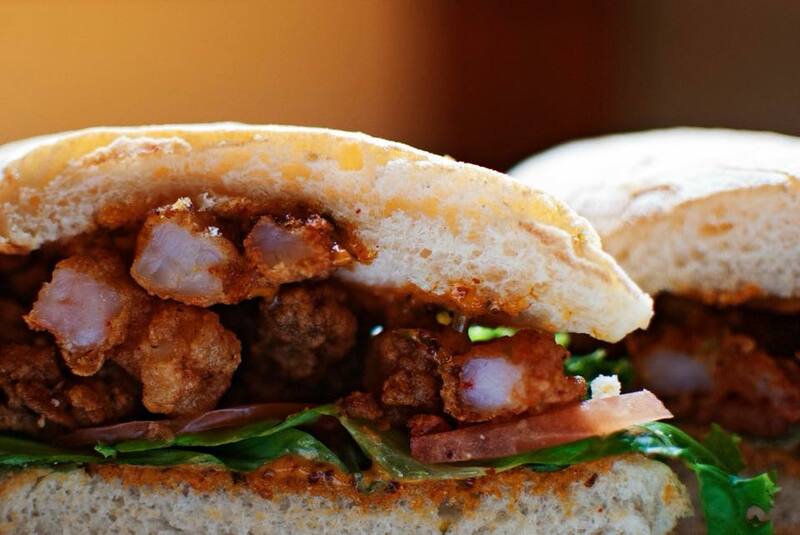 Dubuque is home to award-winning eateries that will make every foodie hungry for more. 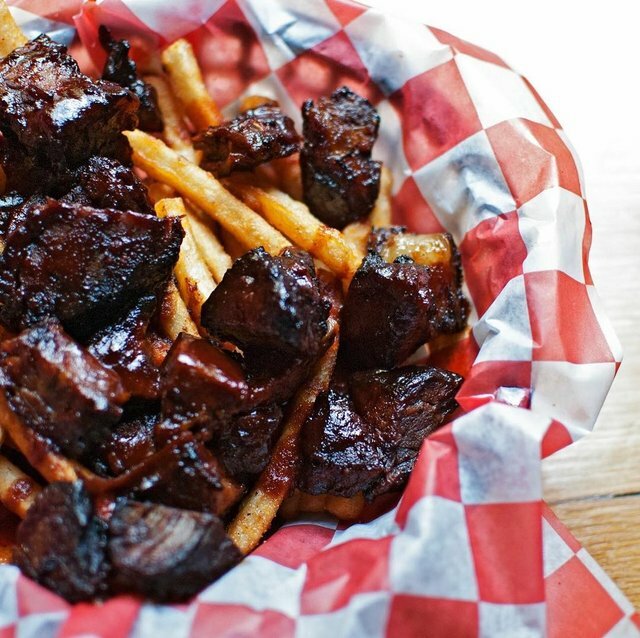 Recently named the must eat BBQ restaurant in Iowa by Southern Living Magazine, Flatted Fifth Blues + BBQ is on every tri-state traveler’s bucket list. From the mouthwatering Burnt Ends to the Cajun inspired Chicken Tchopitoulas, southern food lovers will rejoice. Farm fresh food is always in style at Brazen Open Kitchen. Sample from an ever evolving farm-to-table menu featuring Iowa-Raised Pork Ribs, house-made gnocchi and everything in between. Decadent pizza is in store at L.May Eatery. 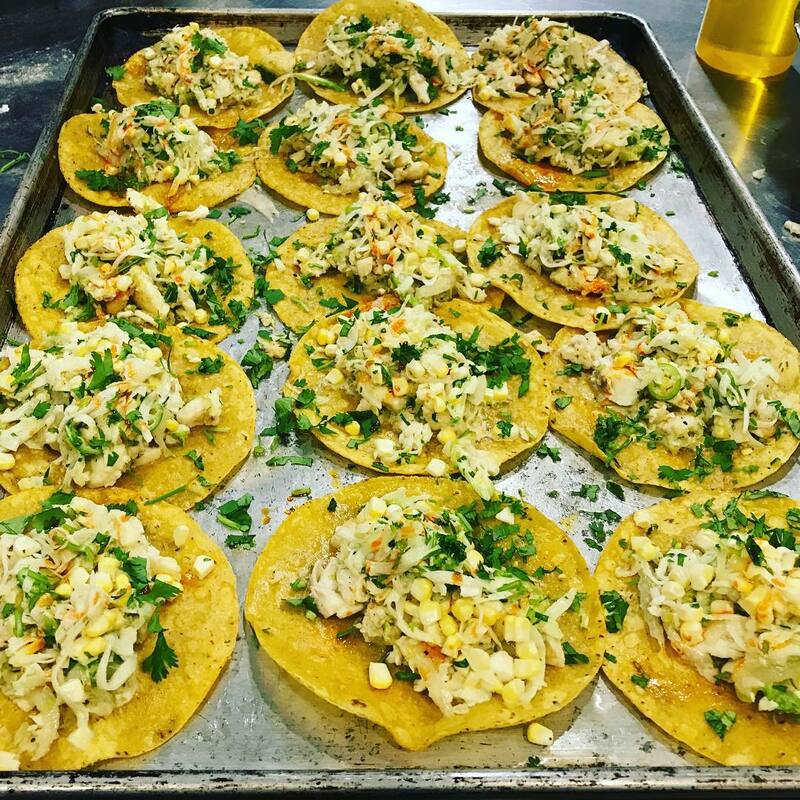 This local favorite, featuring the “you’re in Dubuque” pizza, or even something unexpected like tacos al pastor, will have your taste buds clamoring for more. 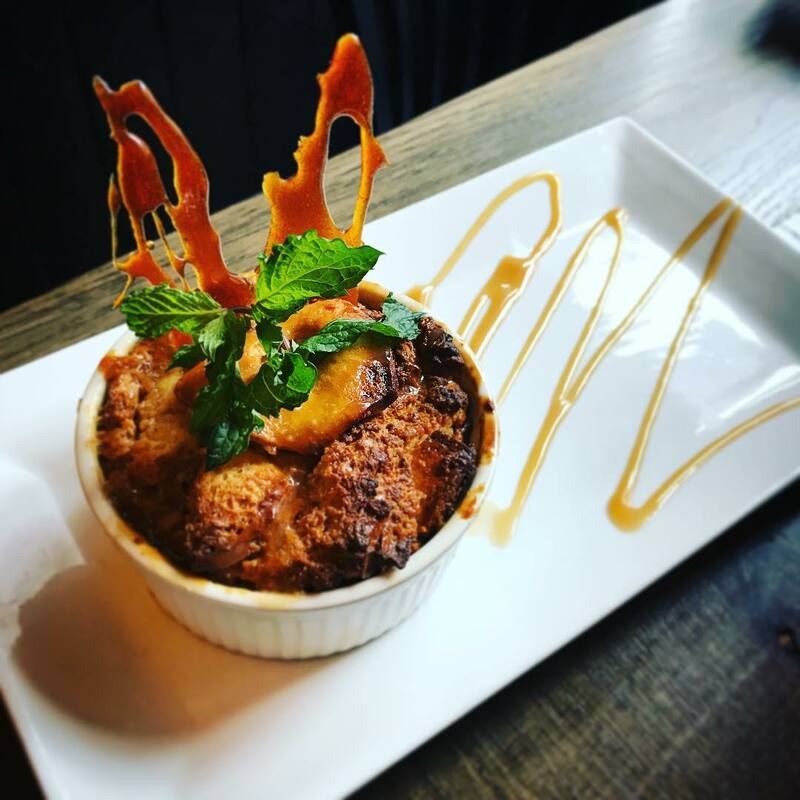 Make all of the foodies in your life drool by sharing epic food pics from your time dining at Dubuque’s local eateries. Share them with us using #WhereIowaStarted.